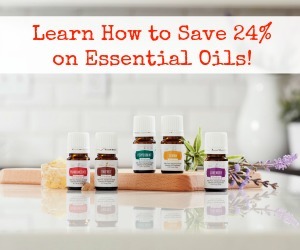 About a year ago, I started to take an interest in using more natural remedies for the everyday ailments that we face here on the homestead. Minor cuts, scrapes, bee stings, and the occasional coyote attack are all regular occurrences, and instead of relying on antibiotic creams, Benadryl, and Tylenol, I wanted to find something a little less… pharmaceutical. So I stepped outside. So from time to time, I’m going to introduce a new plant that I’m cultivating and discuss some of its merits. 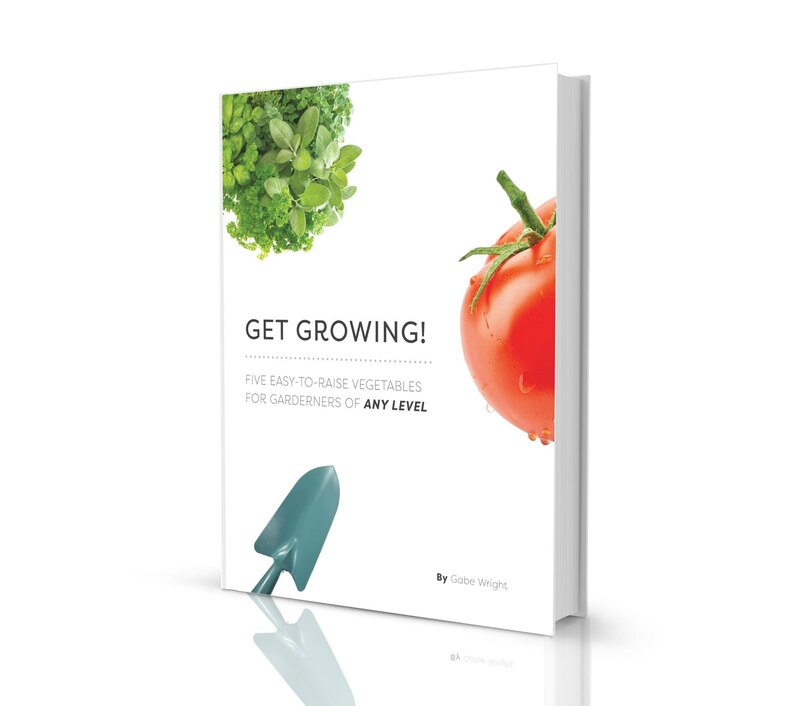 Many of them grow wild, and you can find seeds for many more (Horizon Herbs is a good resource). Some may be new to you, but I guarantee that you’ll know many of them already; maybe you just didn’t realize that they were more than weeds. The first addition to your backyard medicine cabinet is elderberry; a good thing too, since we’re coming up on cold and flu season. Elderberry is fairly common in the wild, and I’d be willing to bet that a lot of you have seen it. The large clusters of small black berries are easily recognizable, it generally grows 5-10 feet tall, and they’re not too picky about habitat, so they pop up just about anywhere there’s enough light. I planted a couple, then later found a large one growing at the edge of the woods that I hadn’t noticed until it flowered. 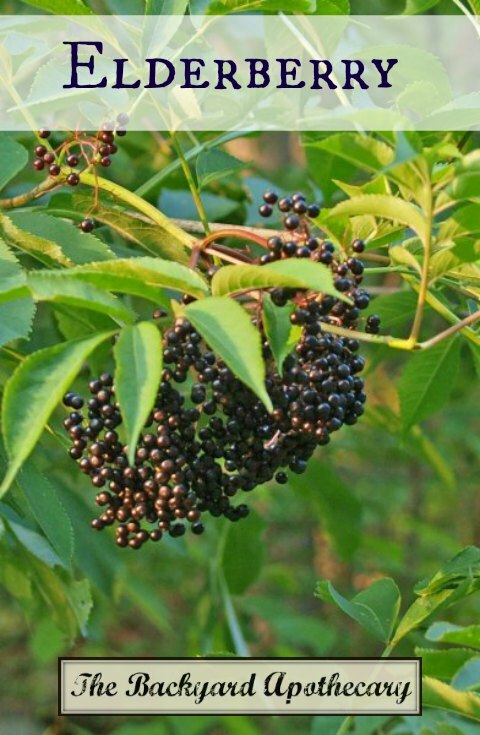 The berries are often used to make elderberry wine and syrup, and in the spring, the flower clusters can be picked as well and are also used in making cordials and syrups. 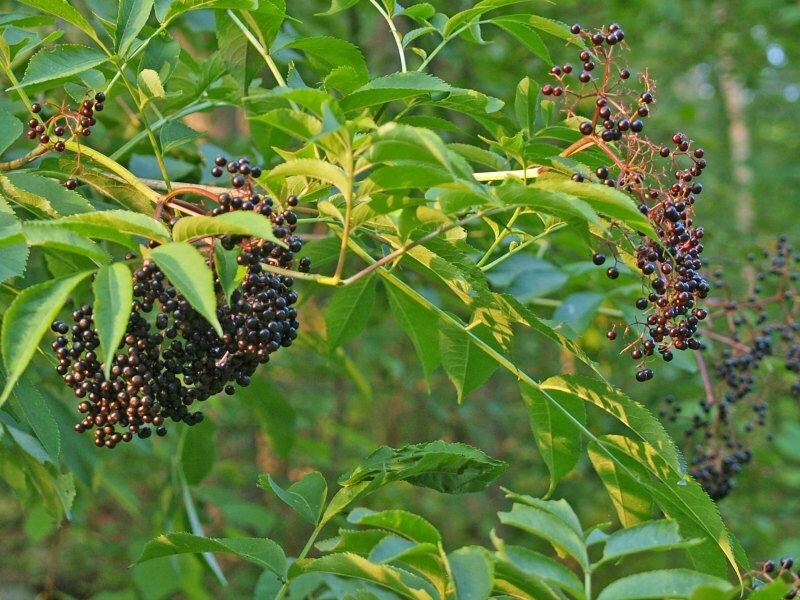 As for the medicinal benefits, elderberry boasts many. A potent antiviral and immune stimulant, a number of studies have shown that elderberry extract can help alleviate cold and flu symptoms, and even shorten the duration. Elderberries get their dark color from anthocyanin, a powerful antioxidant (think blueberries, black currants, and other dark fruits), and also contain high levels of vitamin C (more than oranges! ), other flavonoids, and good amounts of vitamins A and B. To capitalize on all that goodness, you can certainly make wine, though that requires a little extra effort. Syrups and jellies are also good, but contain added sugar. The simplest and most straightforward way to capture the power of the elderberry is with a tincture. 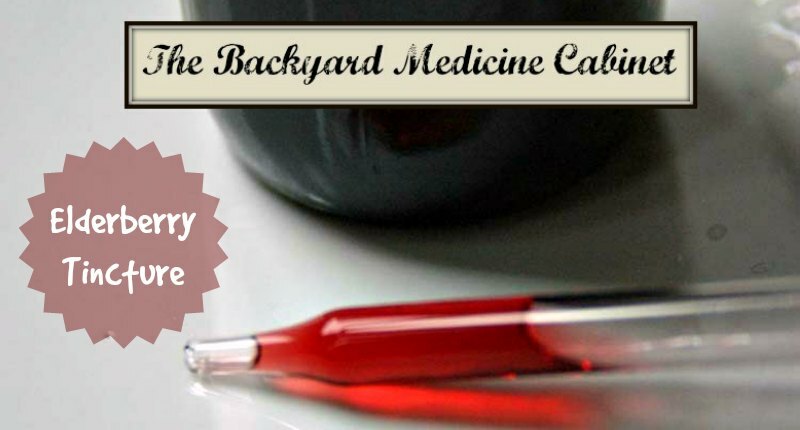 To make a tincture, you’re basically just letting whatever it is that you’re tincturing soak in high-proof alcohol (vegetable glycerin or vinegar also work, but alcohol is the best medium for extracting all the medicinal components). In this case, pick your elderberries, place them in a mason jar, and cover fully with 80-100 proof vodka (something cheap will work just fine). Let this sit in a cool, dark place for at least a month, and give it a quick shake every day or two. 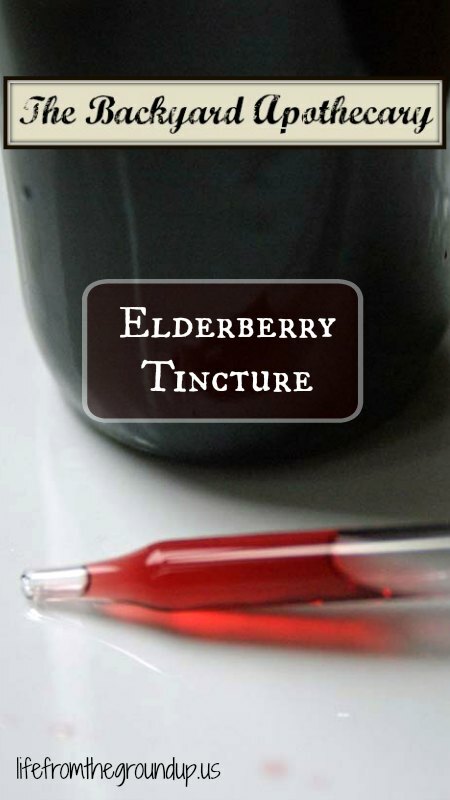 At the end of the month, strain out the berries and bottle up your new elderberry tincture. A dark bottle with a dropper is great; a regular mason jar is fine. Just keep it in the same cool, dark place. This should keep for at least several years. When you’re feeling a cold coming on (or everyone around you has one), take a dropperful (or teaspoon) a few times a day. Drink it straight or mix it with some water if you prefer. For those concerned about giving alcohol to children: mixing the tincture with a little hot water (like making tea) will evaporate the alcohol but leave behind the beneficial parts. 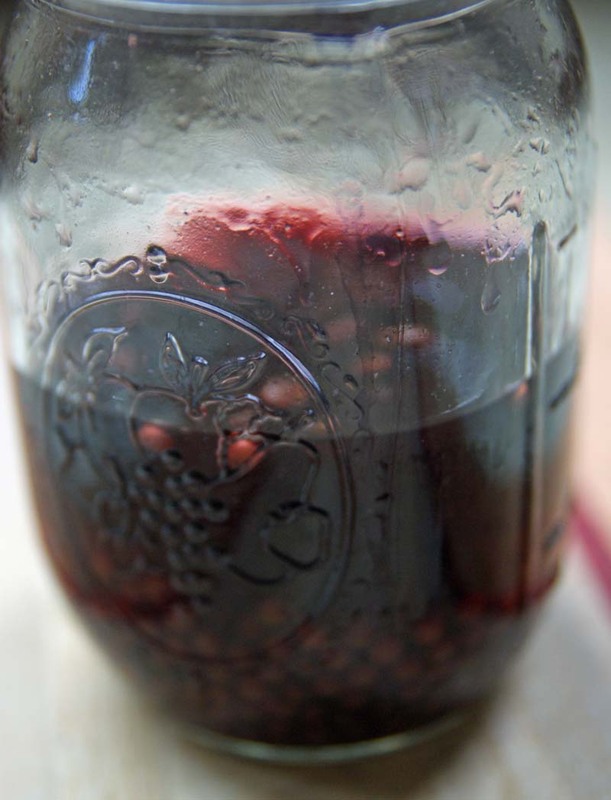 If you don’t have elderberries, you can buy some dehydrated berries to make your own, or just skip that and get elderberry syrup or elderberry tincture – they even make elderberry gummies! Since we started taking this, I have noticed a stark difference in the duration and severity of our colds. If we load up at the first sign of sore throat or sniffles, the illness often never proceeds beyond that. This is a serious game-changer! Eating the raw berries can cause stomach distress in some people. It’s best to cook them first, or just stick with the juice preparations and don’t eat the actual berry. Only use the black elder. Red elder is toxic, and can be noted by larger berries, more grape-like clusters, and oh yeah, the berries are red. Do you know if using dried elderberries with vodka will work? We don’t have access to fresh elderberries. Absolutely! Dried or fresh will work just fine. Tincture of elderberrie flowers is good for astma. young and old People with breathing problems will notice the differences. When harvesting elderberries for drying,how picky do I need to be about getting a couple of slightly underipe ones ? Not very 🙂 It’s almost impossible to find all the berries at the same ripeness at the same time, so as long as the majority are ripe, you should be fine. If you want to go crazy, pick the ripe ones every day and freeze them, and then when you’ve picked everything over the course of a week or two, you can dry them together. Not necessary though.